Do you know someone in need? 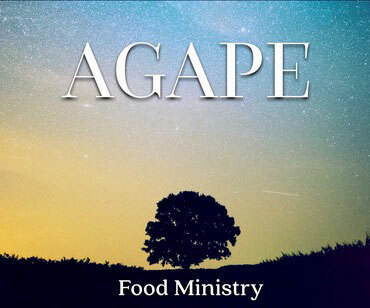 Our Agape Food Ministry provides free boxes of food to our community and the only requirement is proof of residency in Lake Elsinore or Wildomar. We offer drive-thru service as well as a Sermonette in the Chapel at 11:00 am. Gates close at 11:30 am (must be in line) and food distribution begins at noon. We are blessed to be a blessing!